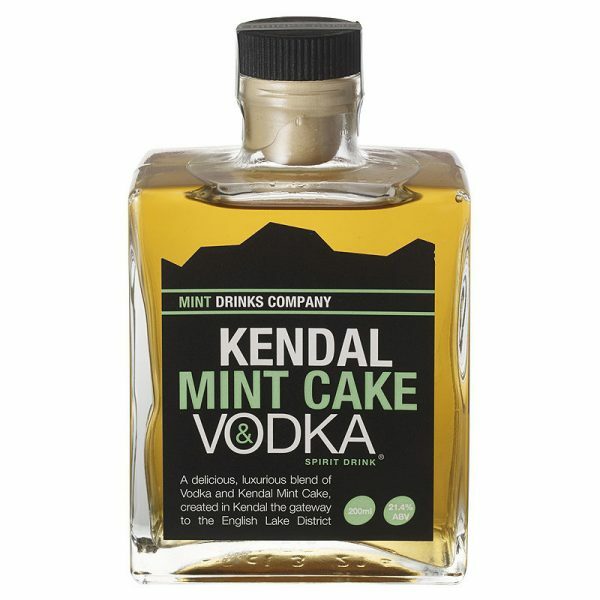 Kendal Mint Cake Vodka is a fine, smooth vodka drink. 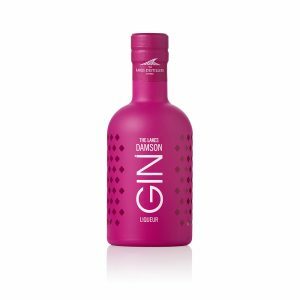 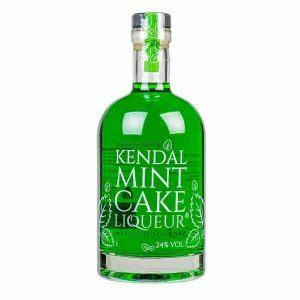 A delicious, luxurious blend of vodka and Kendal Mint Cake created in Kendal, the gateway to the English Lake District. 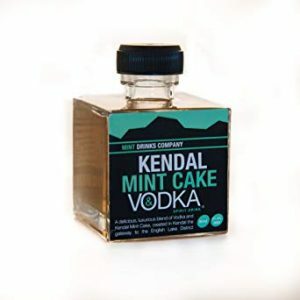 Great over ice cream, in cocktails or add to hot chocolate.